Bacon - The Sizzling Menace? Oct 27, 2015 In their ongoing effort to expose the truth that everything on the planet is trying to kill us, Scientists have recently announced research that Bacon, much lov.. Thank you for your question. If you select study option A, your qualification will be endorsed and issued by TQUK (Training Qualifications UK), which is an approved awarding organisation on the Ofqual Register. Ofqual is a non-ministerial government department and TQUK is listed as recognised. Our courses are delivered internationally and so are not part of any national framework. We concentrate on the quality of the learning, so that it will be recognised by employers and universities. Many students have used our courses to help them to gain a university place in the UK and abroad. If you want to use the qualification to help you in a university application, it is best to approach the university you are interested in first and ask them if they will accept our course towards their entry requirements. 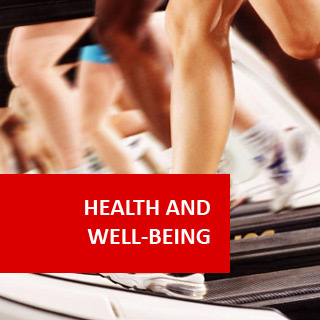 Health & Well-Being course online. A wide-ranging Home Study course to broaden your health and well-being knowledge! 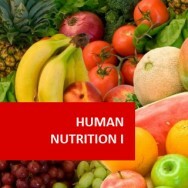 This comprehensive foundation course develops an understanding of the nature and scope of human health and well-being, and of the health and fitness industry looking at subjects such as nutrition, lifestyle, preventative health, and alternative medicine. Health and Wellness Coaches help their clients to integrate all of these into their lives, so that both their mental and physical health is better. As a Health and Well-being Consultant, you will be able to use the skills you will acquire in this course to encourage your clients to make positive lifestyle changes to increase their general feeling of being well and support them until they reach their health goals. By helping your client to visualise their health and well-being targets, you will help them to change their psychological mindset empowering them to meet them. As you see your clients gain more confidence in their ability to make the necessary changes to achieve their health and well-being goals, you will feel that you are providing a valuable service in helping them to do so. 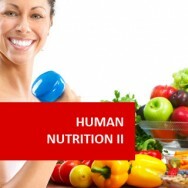 In this Level 3 accredited course written by industry professionals and regularly updated to remain relevant, you will gain an industry overview, how modern life affects people's lifestyle, good nutrition and healthy eating, how to help people to manage stress, preventing health issues occurring, alternative medicine and basic first-aid techniques. Determine appropriate dietary requirements for different demographic groups. Describe stress management strategies for different people. Evaluate the usefulness of alternative medical practices in treating and preventing illness. Recommend first aid practices appropriate to a range of problems. 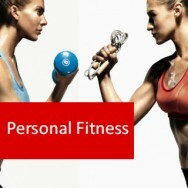 Create a resource file of health and fitness related businesses, contacts, services etc. Interview people to learn how they rate their health and fitness and what they do to improve/maintain them. Identify ways to overcome a health/fitness problem in your own life. Identify different food allergies and ways to deal with them. 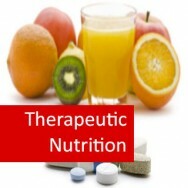 Identify eating and nutritional disorders and describe possible treatments. 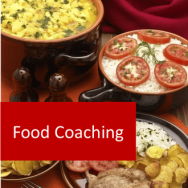 Explain how age, level of activity, gender and other factors affect their dietary needs. Explain the principle of food combining. List the effects of alcohol abuse. Explain how high self esteem is achieved, and consider positive and negative effects. Identify services in your area that offer natural therapies and what they entail. Find out what first aid courses are available in your region, and what is entailed. List items that should be kept in a basic first aid kit. Describe the procedure for dealing with a broken bone.